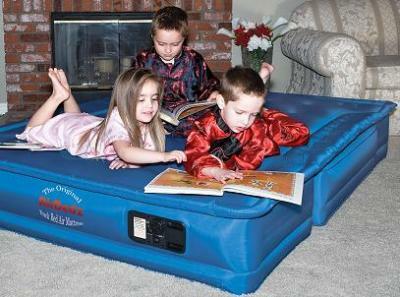 Airbedz Original Truck Bed Air Mattresses come in several different sizes to fit mid and full-size trucks in long and short bed layouts. 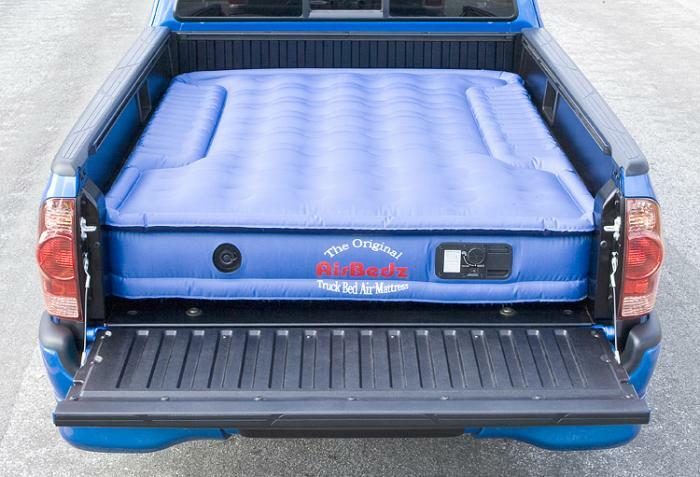 Cutouts on each side allowing the mattress to fit around and over the wheel wells creating a sleeping area that utilizes the entire truck bed. 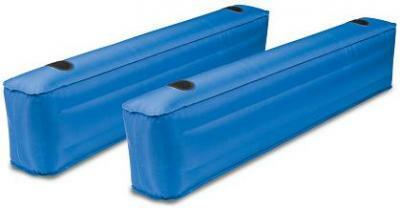 A built-in rechargeable pump inflates and deflates the mattress at the flip of a switch. 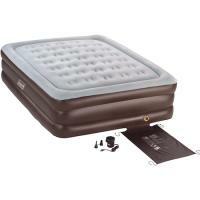 An integrated air coil system evenly distributes weight over a 12" thick mattress. 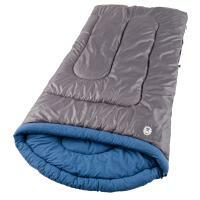 •Fits Full-Size Trucks with 8' Long Beds.